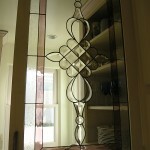 Add some beauty to your life! 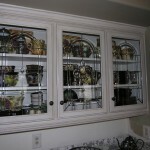 We look at our cabinets every day. 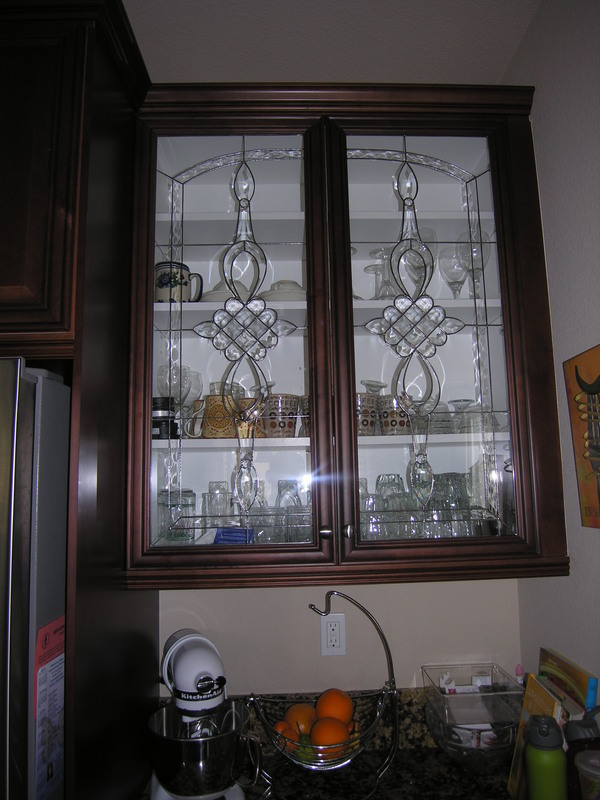 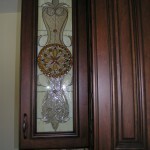 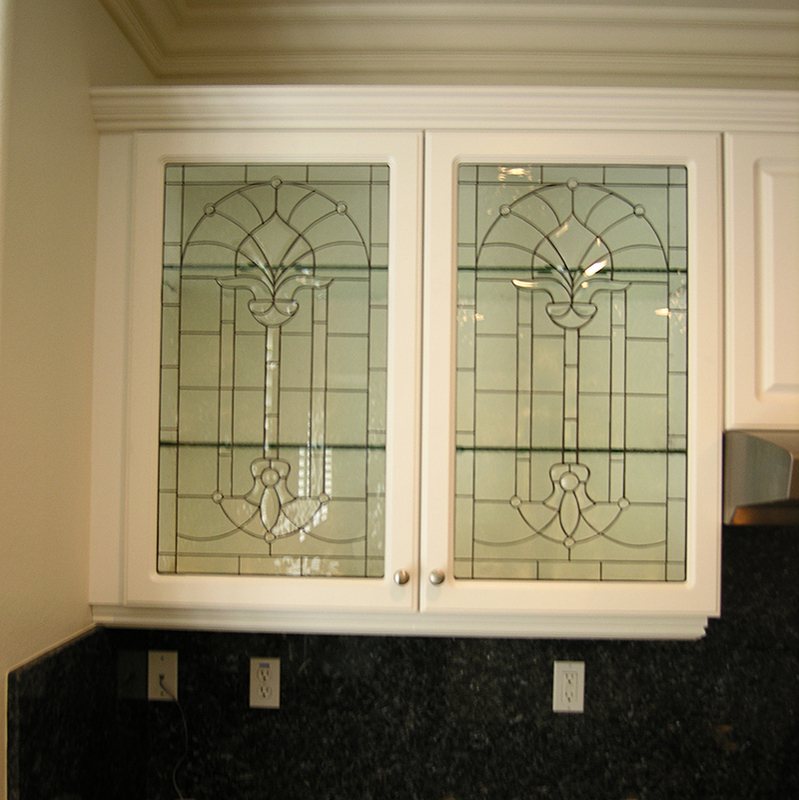 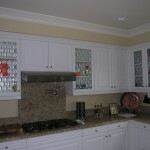 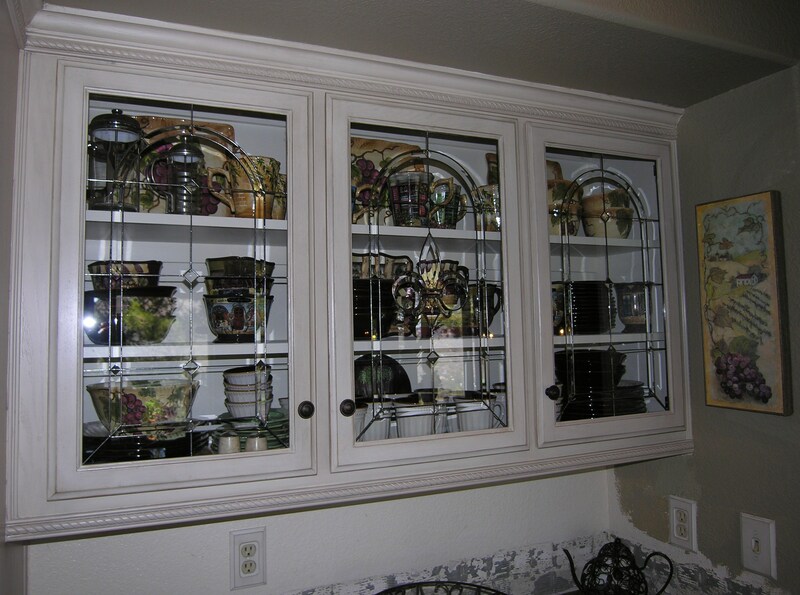 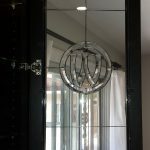 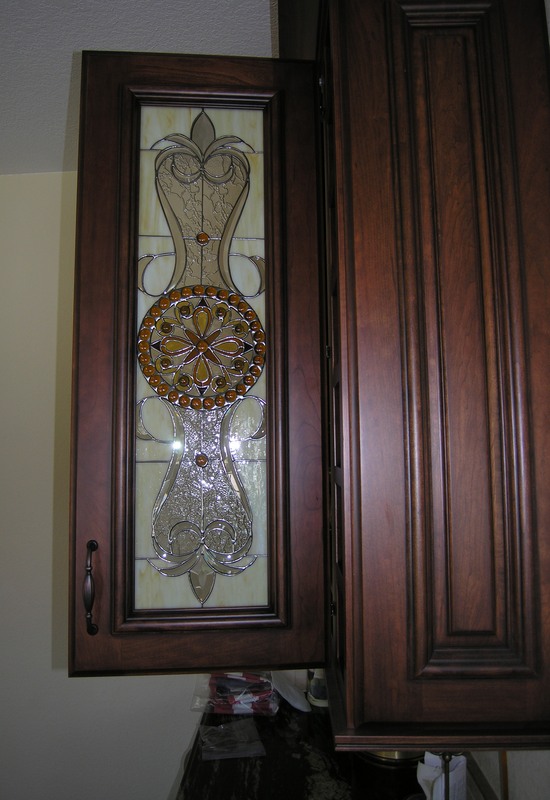 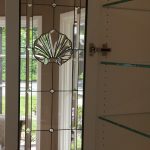 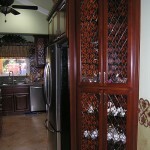 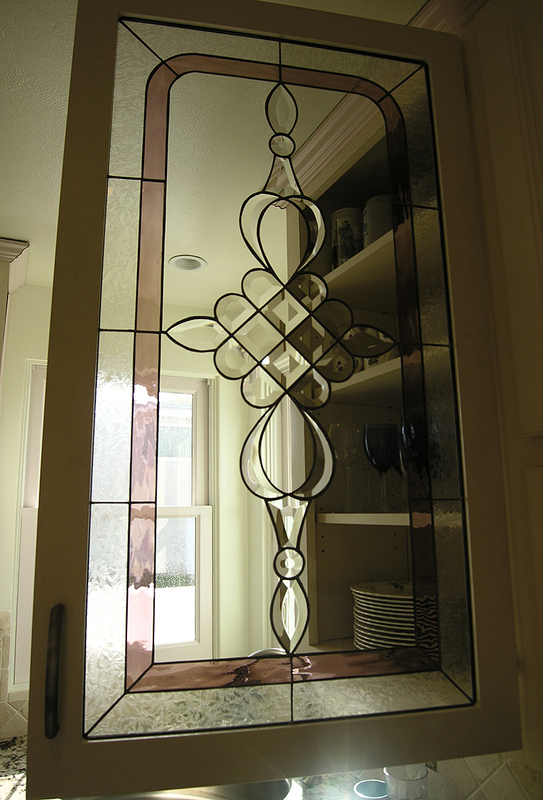 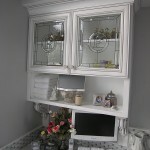 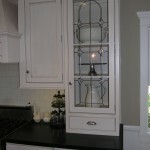 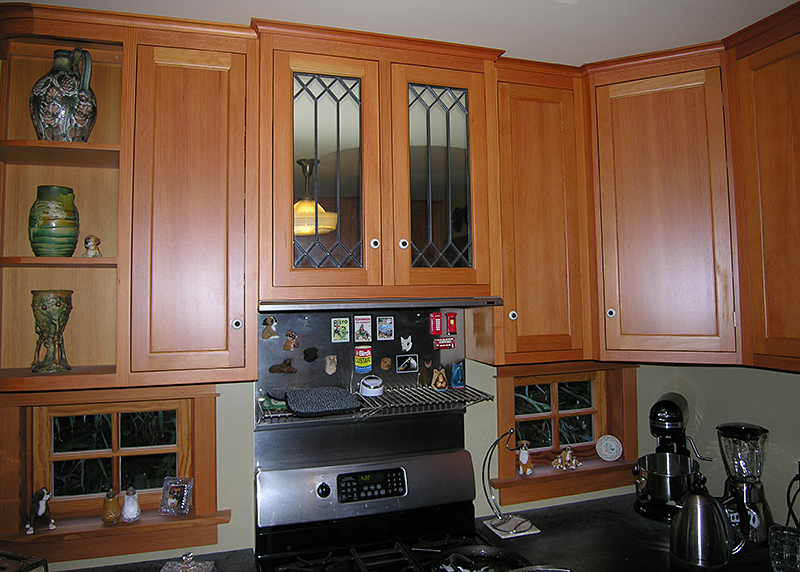 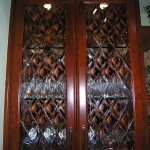 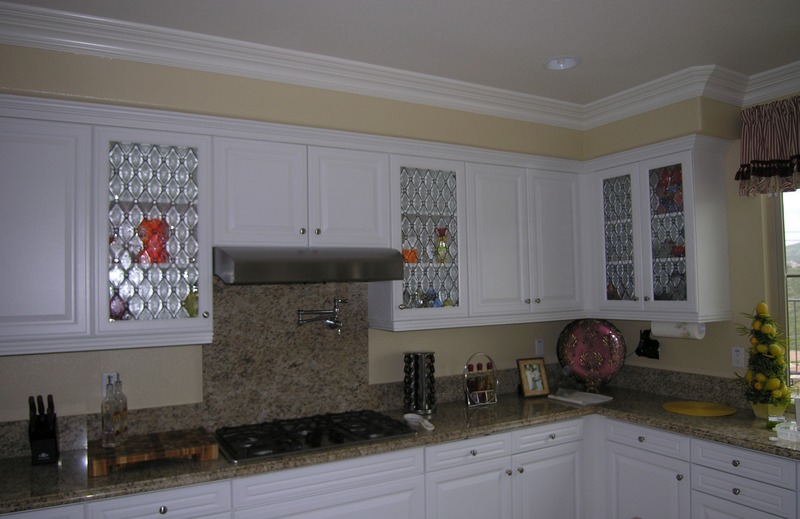 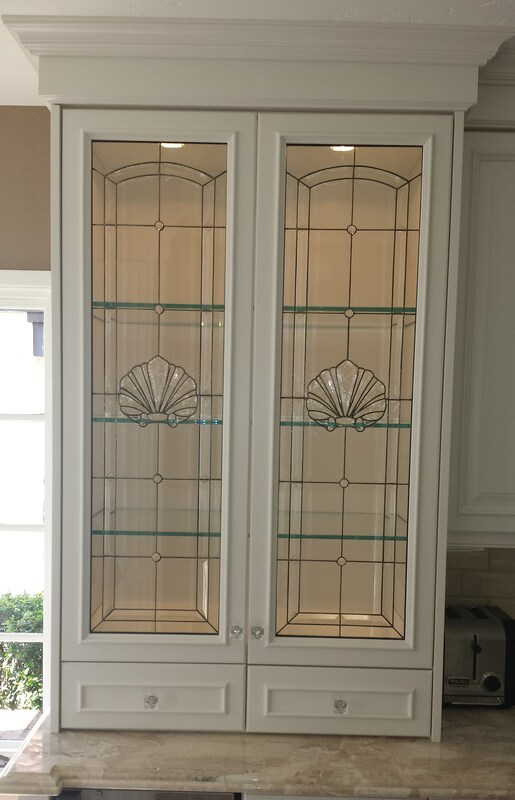 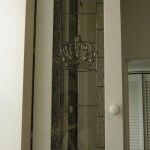 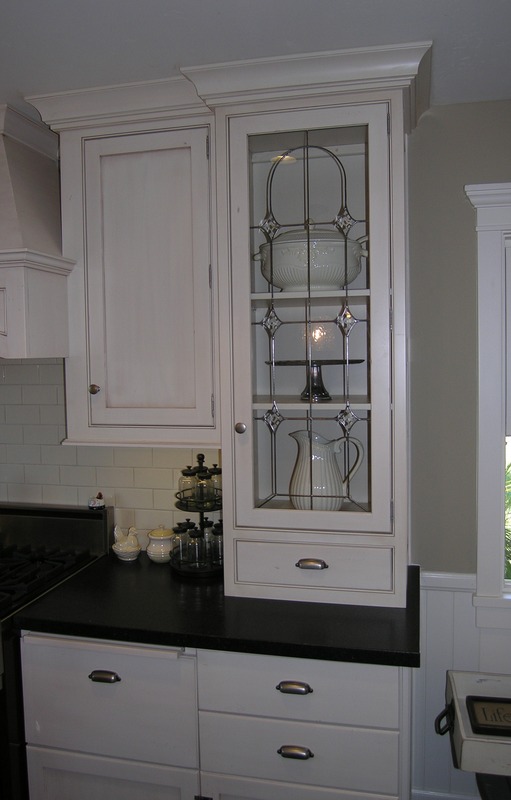 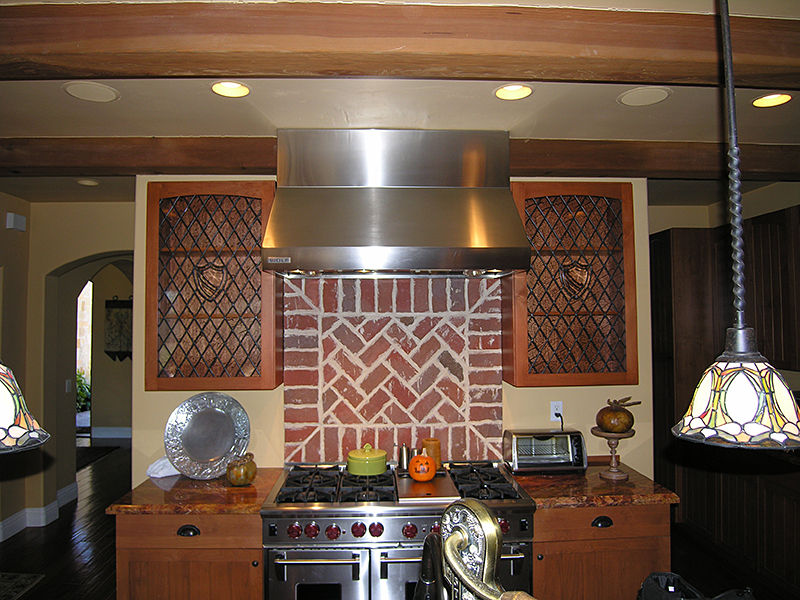 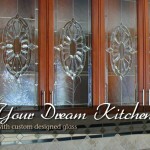 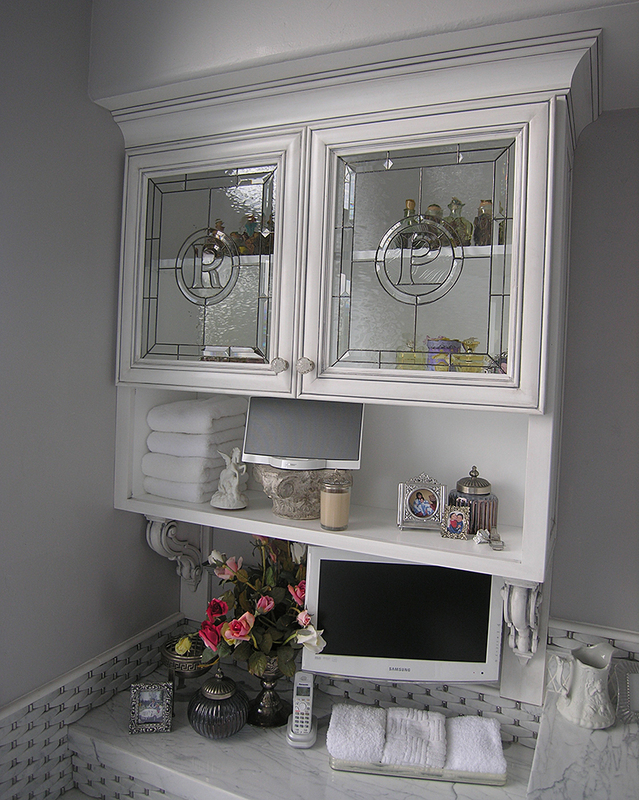 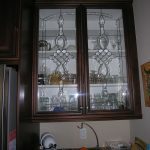 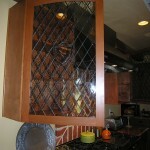 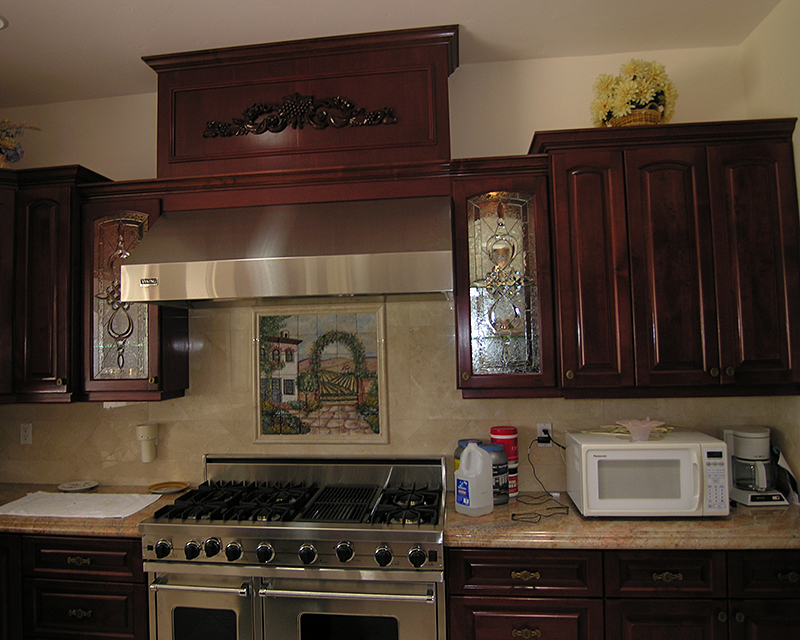 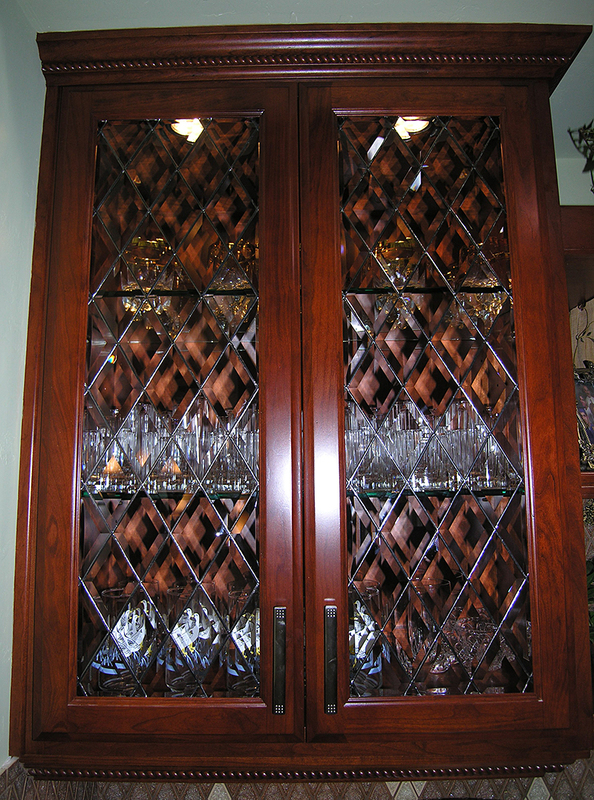 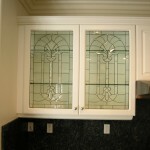 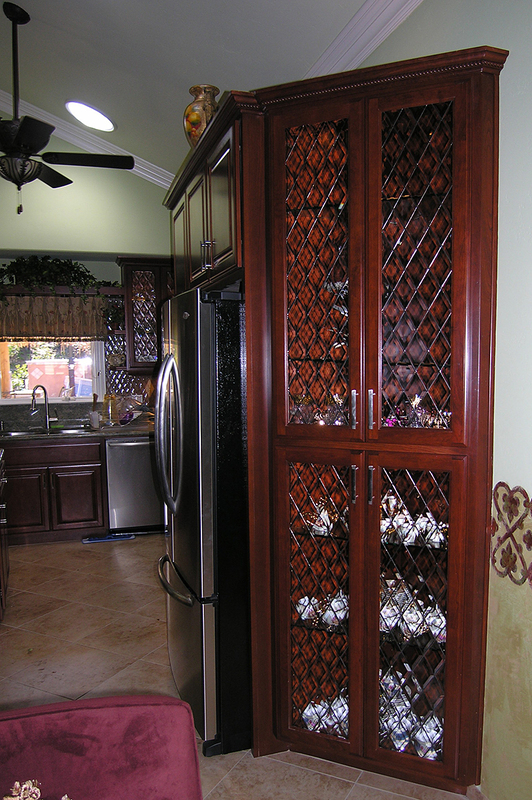 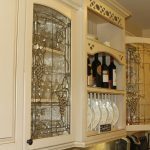 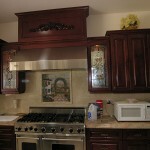 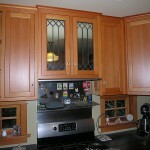 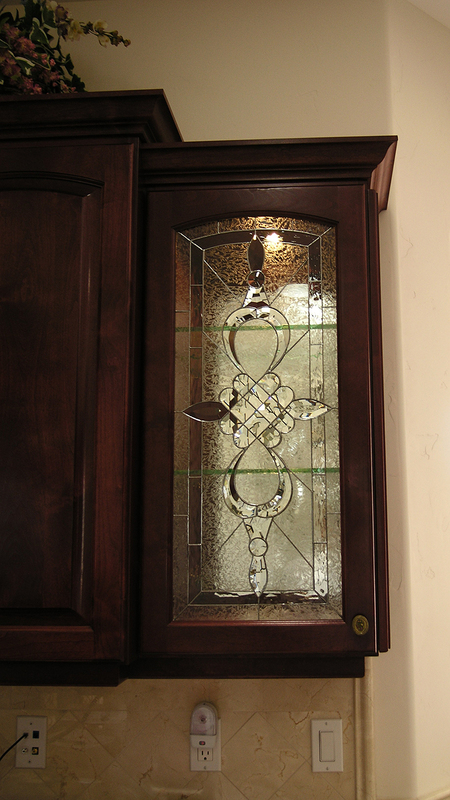 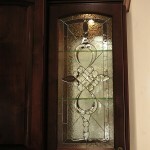 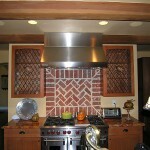 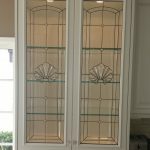 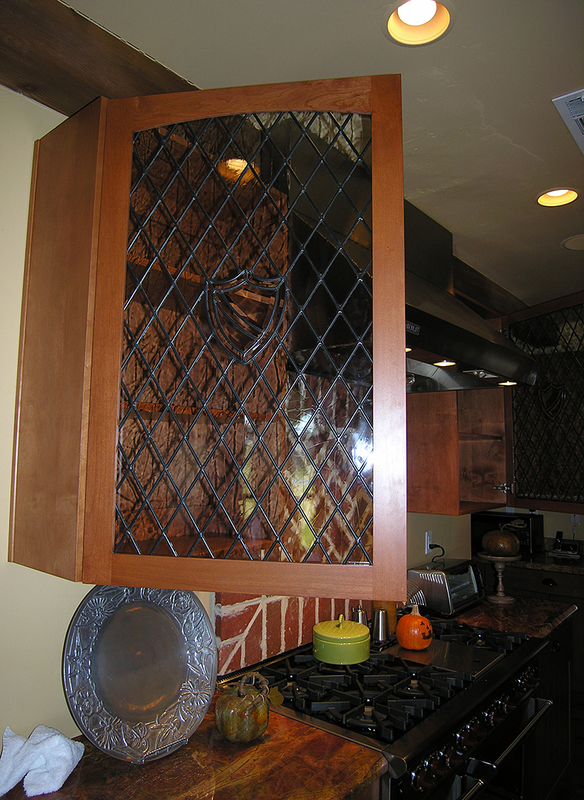 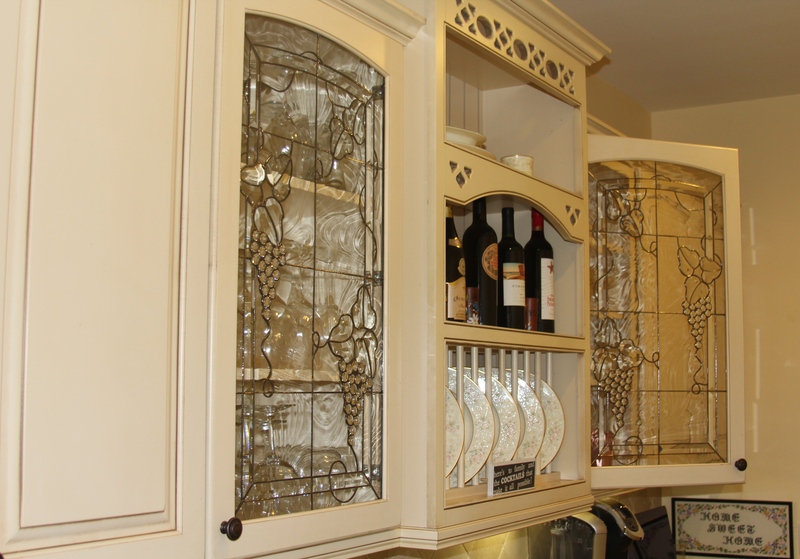 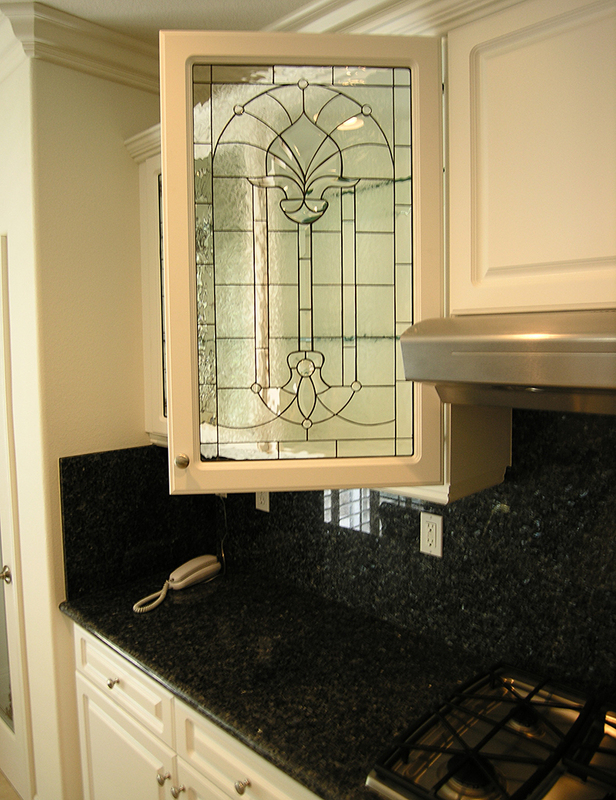 Why not add extraordinary art into your everyday life by investing in custom glass design for your cabinets. 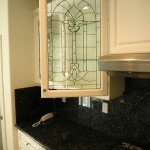 For more information, contact us to set up an appointment.